Judy Hoberman is an internationally renowned speaker and author of Selling in a Skirt. Her new book is Walking on the Glass Floor––7 Essential Qualities of Women Who Lead. 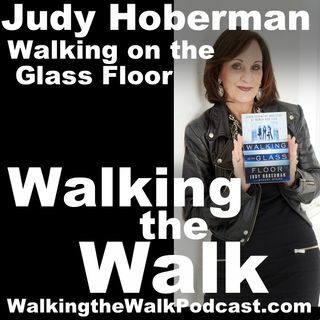 Judy talks about these qualities and you can walk on that glass floor too!